Since January 1, 2014, most individuals have had to maintain health insurance coverage or pay a penalty for noncompliance implemented through the Internal Revenue Code (IRC). 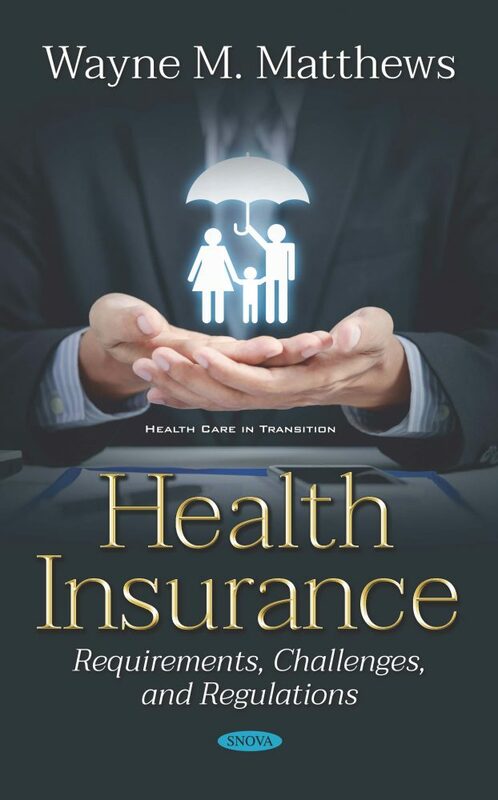 To comply with this individual mandate, individuals need to maintain minimum essential coverage, which includes most types of public and private health insurance coverage. A majority of Americans have health insurance from the private health insurance (PHI) market. 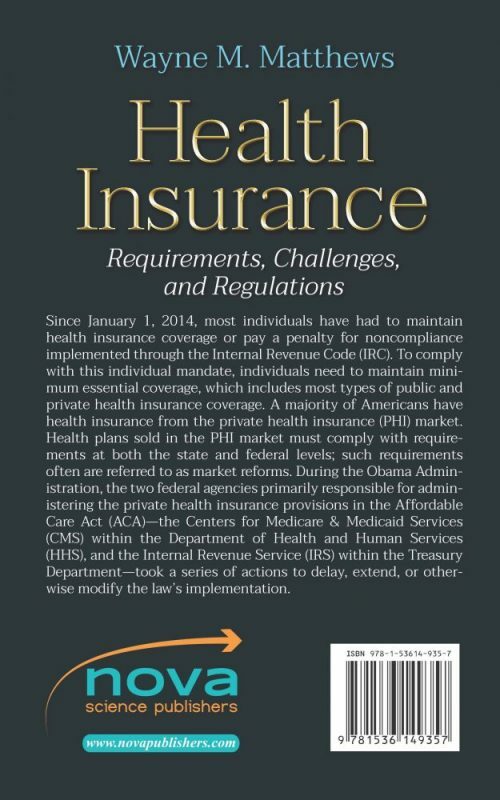 Health plans sold in the PHI market must comply with requirements at both the state and federal levels; such requirements often are referred to as market reforms. During the Obama Administration, the two federal agencies primarily responsible for administering the private health insurance provisions in the Affordable Care Act (ACA)—the Centers for Medicare & Medicaid Services (CMS) within the Department of Health and Human Services (HHS), and the Internal Revenue Service (IRS) within the Treasury Department—took a series of actions to delay, extend, or otherwise modify the law’s implementation.